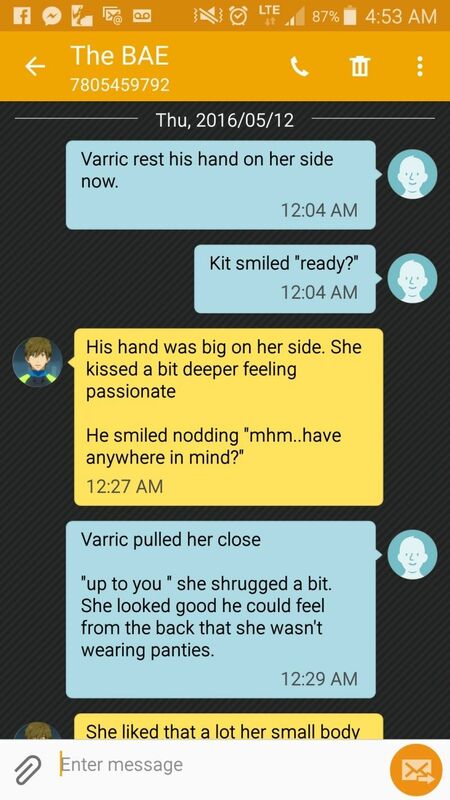 Kit nodded and held his hand as they went to the crowded bar. They got a couple shots and she took them like a champ. 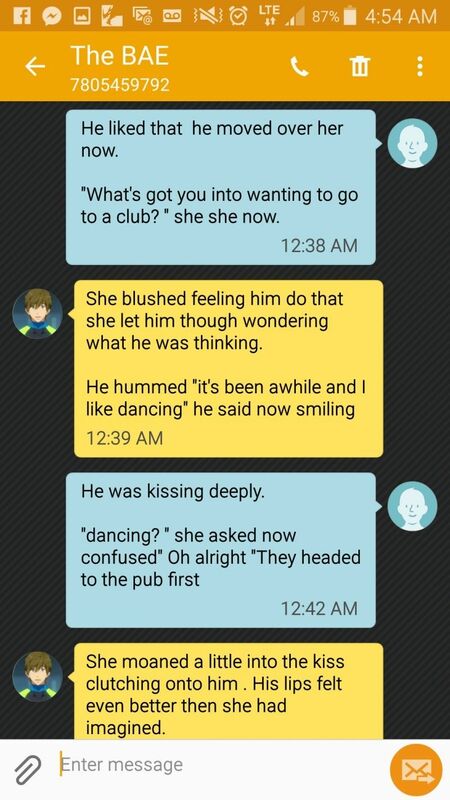 She declined dancing a few times so he'd have to get her loose to do it. By the time the two were wasted they were noticed by Chris (H) who was also staying in the hotel just a few floors off. And somehow the two drunken Chris and Tom managed to convince the her to dance. She was dizzy but she doesn't mind. 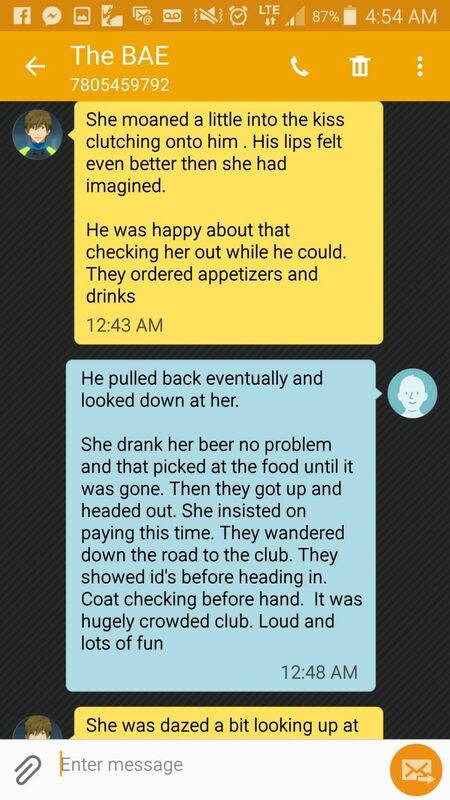 Eventually she got to dizzy and they left the bar. She held their hands as they walked back to the hotel. She was back pressed against him her arse was nice soon they got to their floor and the three drug themselves to the bedroom. It wasnt difficult since she just had the dress. She followed no problem, om fell onto his back ont he bed and she climbed over him, unbuttoning his pants and pushing them down. She pulled Tom's pants off and climbed on top of him putting him inside her right away.